The Garden Plot: GMG's Friday Find: Hydroponic goes High-Tech! GMG's Friday Find: Hydroponic goes High-Tech! 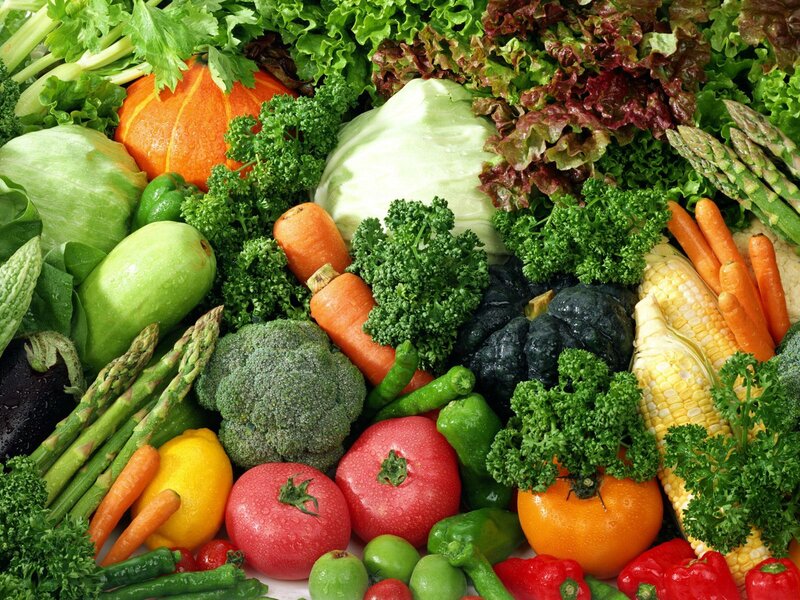 Hydroponics is a method of growing plants using a nutrient-rich solution instead of soil. There are many advantages to growing hydroponically--no soil is needed, water and nutrition levels are controlled and plants grow healthier. 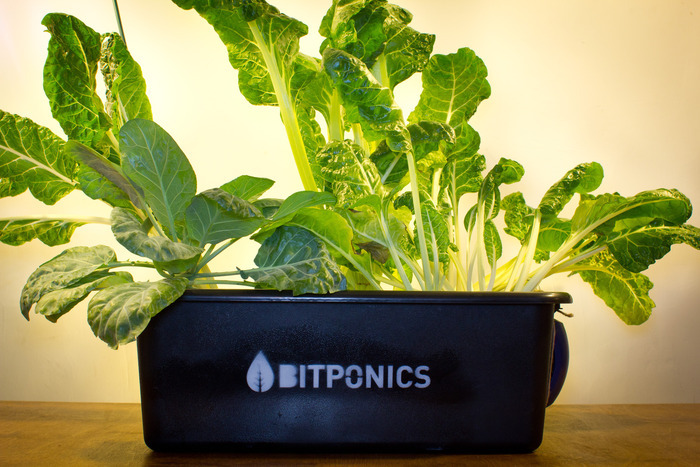 Bitponics, a new high-tech hydroponic system, helps even the brown thumb be successful with indoor gardening. A Brooklyn start-up, Bitponics takes gardening into the digital age with a device that lets you manage your plants, produce and flowers from the web. It is made up of two parts: a sensor and an online account. The sensor, connected to the device, collects readings on water and air temperature, humidity, brightness and pH, and is compatible with already existing hydroponic systems. The online account is where you plug in your information on what you're growing and what system you're using. This generates a growing plan which is a road map for taking care of your plants. You then receive tailored information on how many hours of light your plant needs, when to change the lighting schedule (as in the flowering stage), what pH range is safe for your plants, when to replace your nutrient solution and how often to run your water pump. The readings from your Bitponic device are automatically logged into your online account, or you can opt to manually log the data and even upload photos. The device also has two power outlets that can be set up on timers via the website to control lighting and water pumps. Another major benefit of the Bitponic system is becoming a part of an online 'growing' community where plans and results are shared. This community is where members can share their growing plans and successes with each other, from 'easy' tomato plants to more complex plant production. As an educational tool, this device is ripe with opportunity for schools and other gardening communities gaining knowledge on collaborative experiments. Bitponic's goal is to allow more people to grow plants, no matter where they are or how much experience they have. The urban apartment dweller, the suburban weekend gardener, or the seasoned farmer, all can experience the ease and bounty of hydroponic gardening. Would you be willing to try hydroponic gardening with your personal gardening assistant ready to advise and assist you along the way? We'd love to hear your thoughts. Happy gardening!